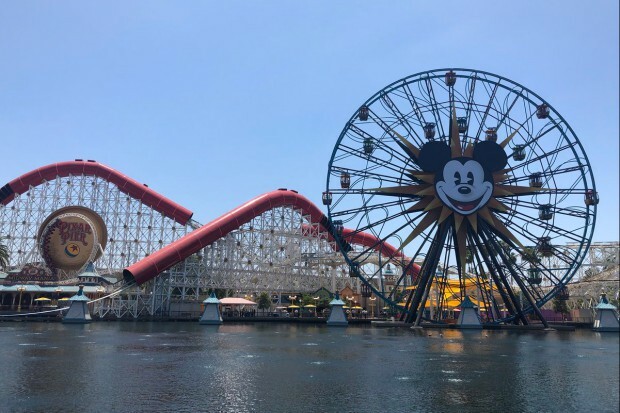 Pixar Pier and Paradise Gardens Park line the waters of Paradise Bay. 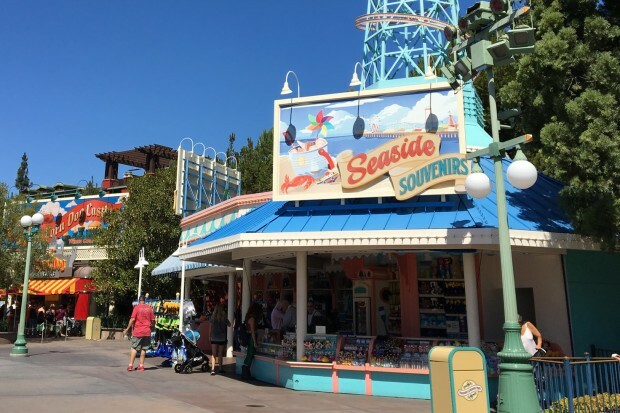 Pixar Pier features several distinct neighborhoods themed to your favorite Pixar movies. 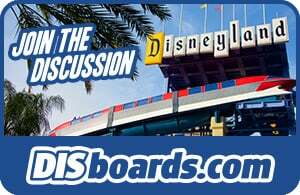 Incredibles Park salutes the Parr family, including a seaside roller coaster honoring the super heroes. 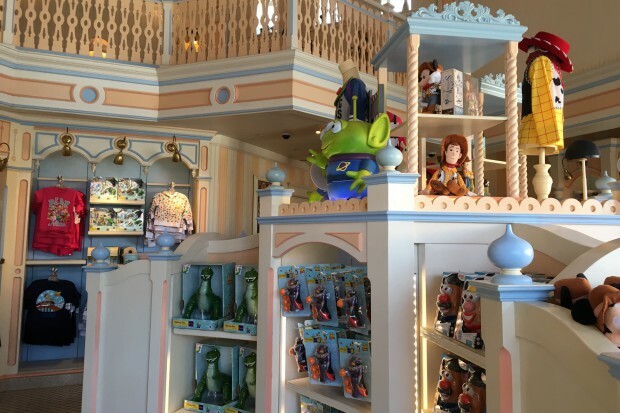 Toy Story Boardwalk features Toy Story Midway Mania, plus Jessie's Critter Carousel. 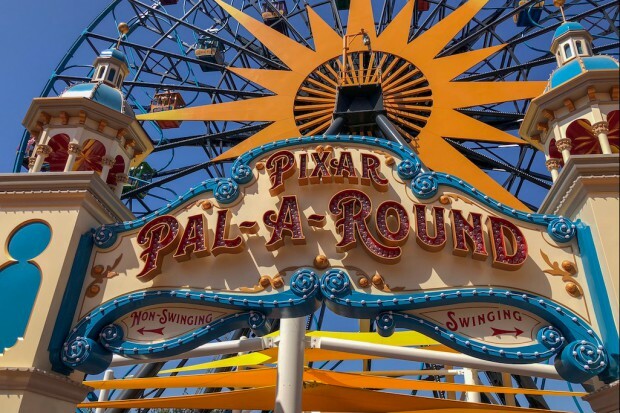 The Pixar Pal-A-Round ferris wheel and the Games of Pixar Pier make up the heart of Pixar Promenade. 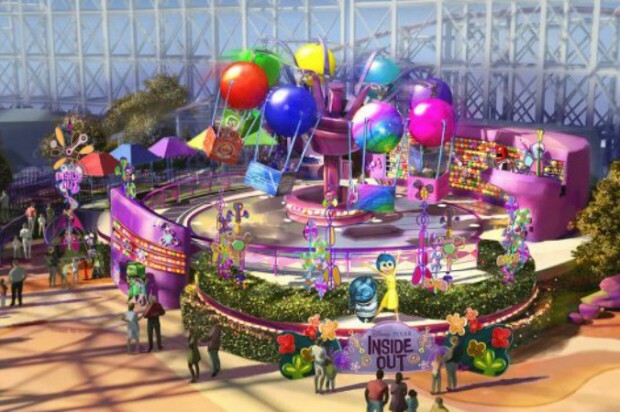 Finally, the west end of Pixar Pier is Inside Out Headquarters, with a new attraction coming later in 2019. Paradise Gardens Park includes the remants of California's salute to the seaside amusement parks and boardwalks of old, with several family attractions, including The Little Mermaid-Ariel's Undersea Adventure and Goofy's Sky School. At night the whole area lights up and Paradise Bay comes to life with the fountains of World of Color. Grab a pair of 3-D glasses and you're on your way, taking aim at the targets at the game booths you encounter along the way. 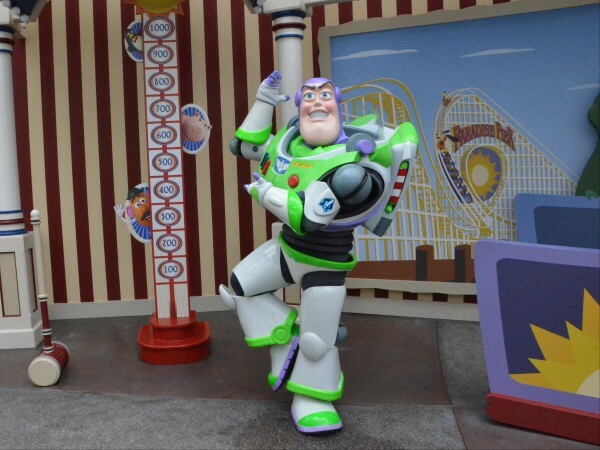 Cheering you on will be Woody, Buzz, Rex, Hamm and the Green Army Men. Find a hidden target and you'll rack up even more points as you compete for the highest score. 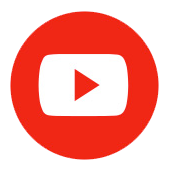 The targets and weapons vary, from rings to darts to baseballs. This ride is all about the details and not a single one was overlooked. What looks like a classic wooden roller coaster, is anything but. 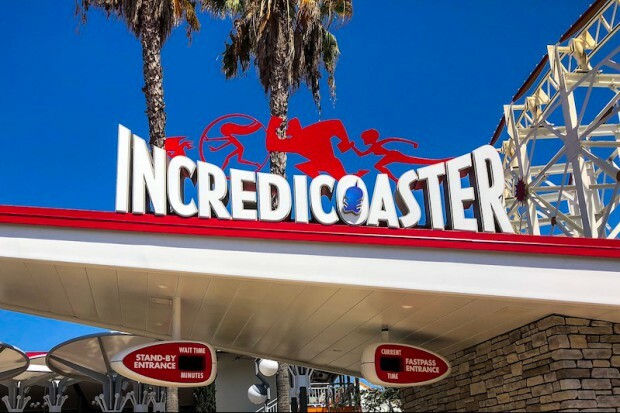 Go on an adventure with The Incredibles at the inaugural launch of a new roller coaster dedicated to their heroic efforts. Edna Mode and Jack-Jack are too short to ride, so they stay behind in the VIP lounge. 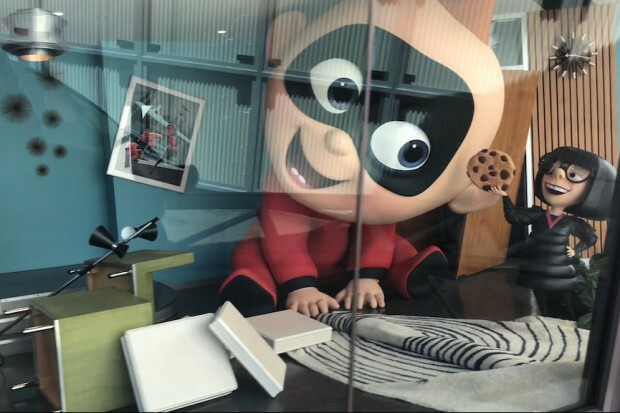 Jack-Jack slips away from Edna and creates chaos on the track as the whole Parr family gets in on the action and attempts to catch the littlest super. 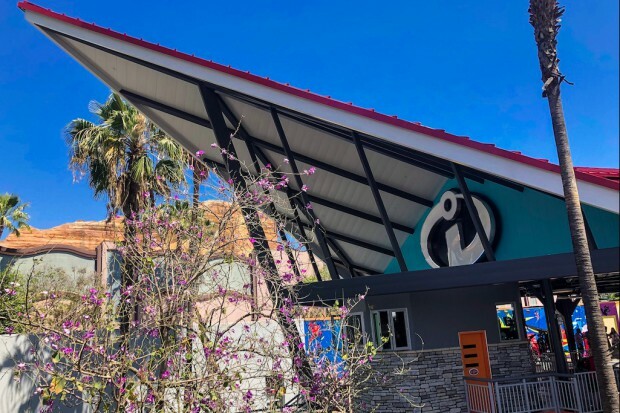 Look for a new show elements throughout the attraction, including in the "scream tunnels," and new music from the composer of The Incredibles! Enjoy this midway area filled with old-fashioned games of luck, chance and skill. There is a separate charge to play any of the midway games. Prizes are rewarded and some games allow small prizes to be traded up. In Bullseye Stallion Stampede guests roll rubber balls into a series of holes. 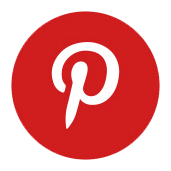 Certain targets will make Bullseye ride like the wind! 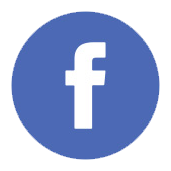 If your horse is the first to cross the finish line then you can select from a few prizes including a plush Bullseye, Woody or small pony. 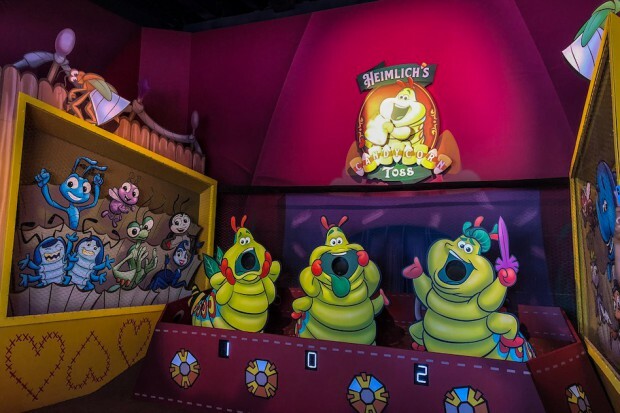 Heimlich, from the Disney•Pixar film a bug’s life, is hungry, and is looking for you to throw giant candy corns into his mouth! If you can toss the candy corn bag into his mouth you’ll win a prize! Prizes include a plush Heimlich, Flik, Francis, or Candy Corn. 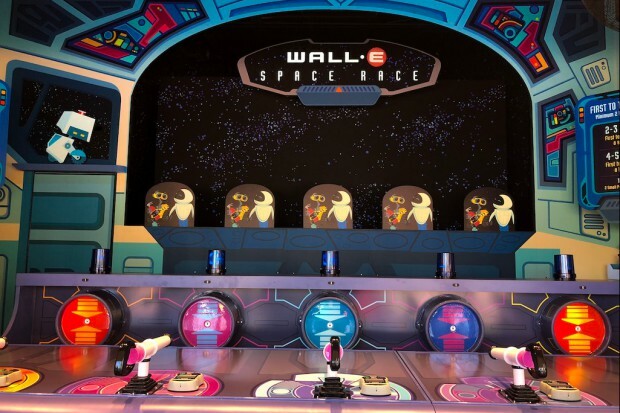 Playing WALL•E Space Race you’ll need great aim! Using a water cannon you’ll attempt to boost WALL•E and EVE up into the stars! 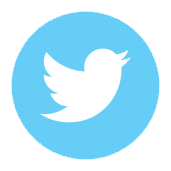 The better precision you have at hitting the target the faster they’ll move. The winner receives a large plush WALL•E or EVE, a small WALL•E, or a small M-O. 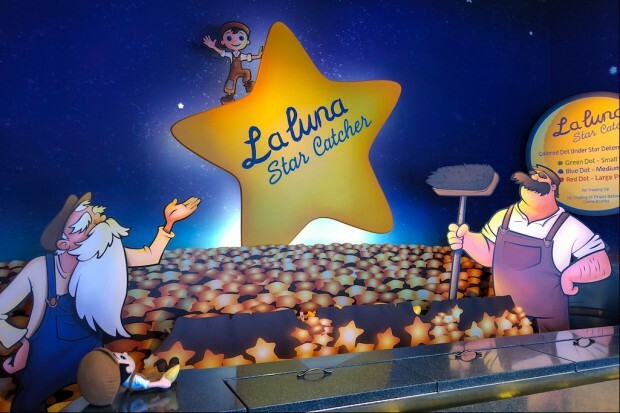 Inspired by the Disney•Pixar short La Luna, guests must use a fishing pole to catch the stars with the help of Bambino, Papà and Grandfather Nonno! Prizes include plush stars, the moon and even Bambino. For younger guests, La Luna Star Catcher is a great choice because you're always a winner at that game! 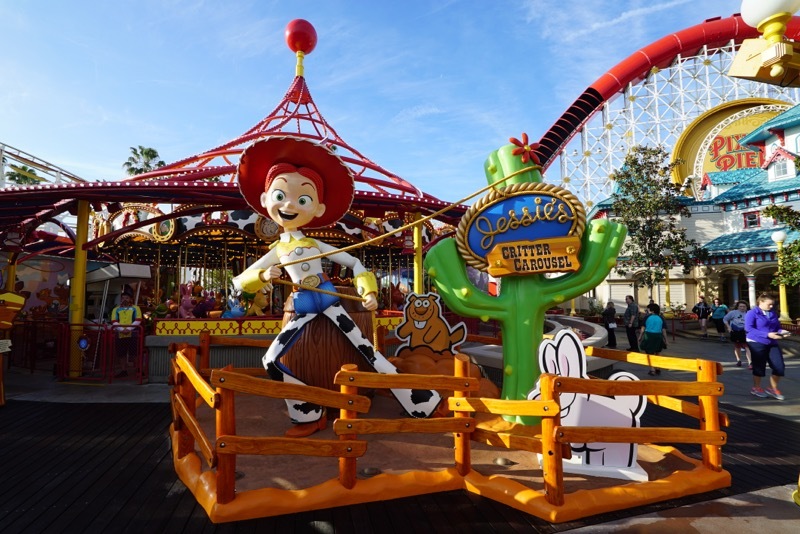 After being greeted by a giant-sized Jessie, climb aboard one of several adorable animals that she has corraled for you to ride. 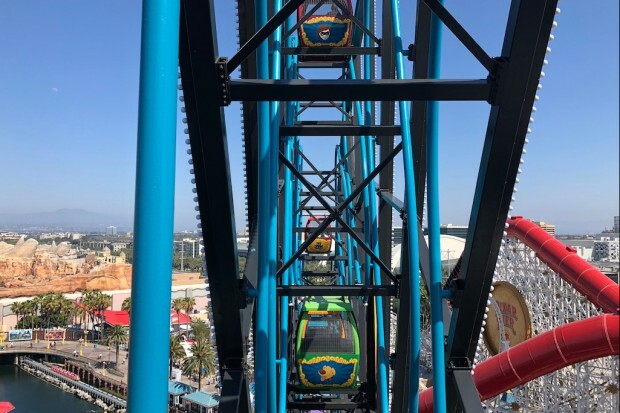 Ride along with some of your favorite Pixar friends on this ferris wheel which offers spectacular views and thrills. There are two types of gondolas and two separate lines. 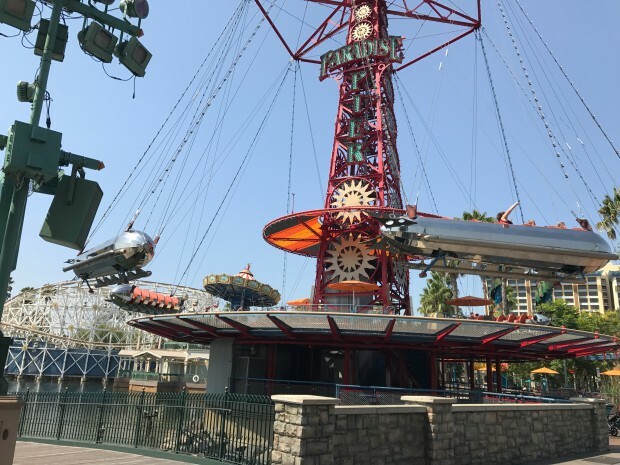 The stationary gondolas do not rock, the swinging gondolas slide and rock back and forth along the spokes of the sun wheel. Guests that are prone to motion sickness or scared of heights, should avoid this attraction. During inclement weather this attraction may not be operating. Take an emotional spin on this whimsical family-attraction. Rockets take you for a spin over Paradise Bay. The metallic spaceships were inspired by classic sci-fi stories such as Buck Rogers and Flash Gordon. During inclement weather (or even a slight breeze) this attraction may not be operating. 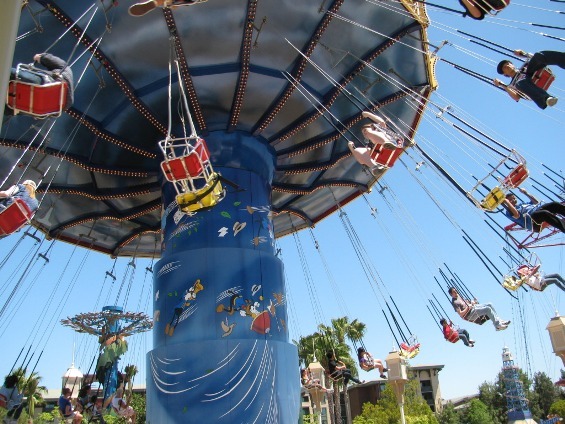 Head "under the sea" and float like a jellyfish on this kid-friendly parachute ride. 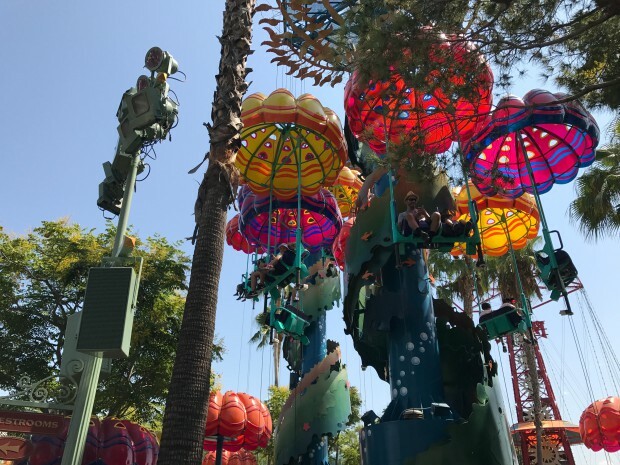 You'll soar 40 feet in the air and float back down through the colorful kelp garden. Inspired by the 1940 cartoon short, "Goofy's Glider", this coaster follows Goofy's attempts to teach a group of novice pilots how to fly. Learn to fly the Goofy way! 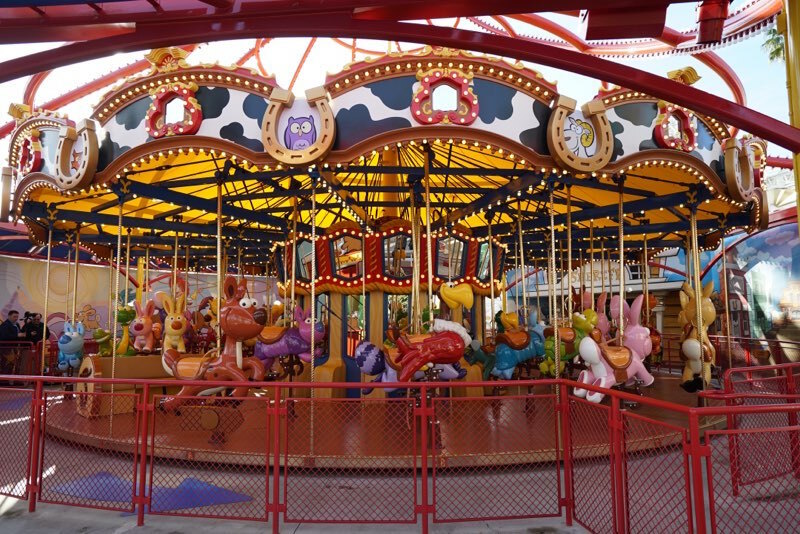 Silly Symphony Swings is Inspired by the classic 1935 Mickey Mouse cartoon short, "The Band Concert". Guests board the swings for a leisurely ride serenaded by the Band playing “The William Tell Overture” (aka The Lone Ranger Theme) conducted by Maestro Mickey. Everything seems fine until a tornado hits the orchestra and Donald Duck takes over (which can only mean trouble). The ride is a classic “dark-ride” type attraction for the whole family where guests sit in clam-shaped vehicles along an Omnimover track through the different scenes of The Little Mermaid film. 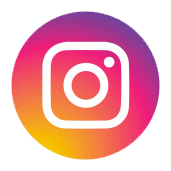 There are a number of special effects with lighting and temperature making guests feel as though they have actually gone under water. In addition, state-of-the-art audio-animatronics bring some of the classic characters such as Ariel, Sebastian, and Ursula to life. 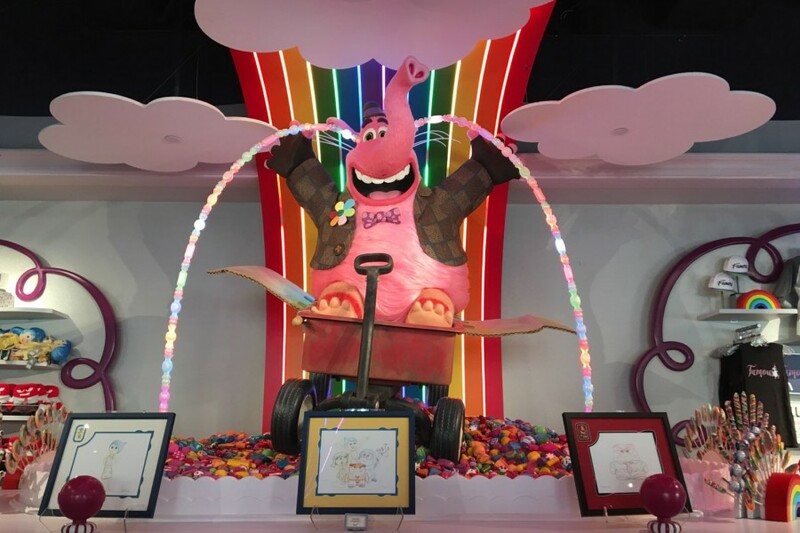 Bing Bong's Sweet Stuff - Located in the heart of Pixar Pier, this shop features colorful merchandise, saltwater taffy, rainbow cotton candy, and other sweet treats. 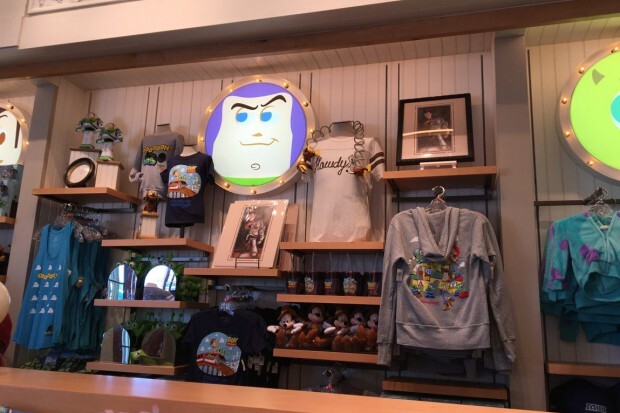 Midway Mercantile - Located at the exit to Toy Story Midway Mania, this shop features Toy Story and other Pixar merchandise. 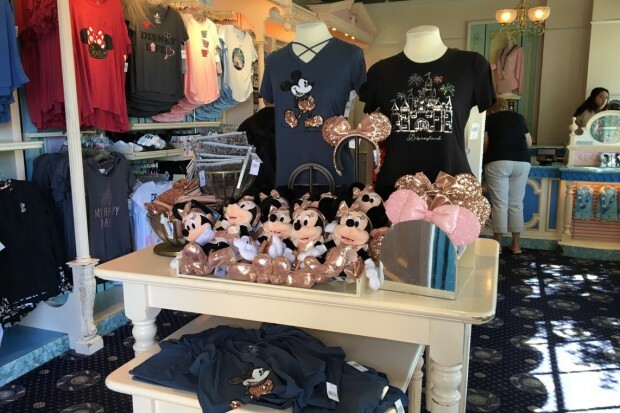 Embarcadero Gifts - Located across from the The Little Mermaid-Ariel's Undersea Adventure, this small shop sells ladies' clothing, pins, and other souvenirs. 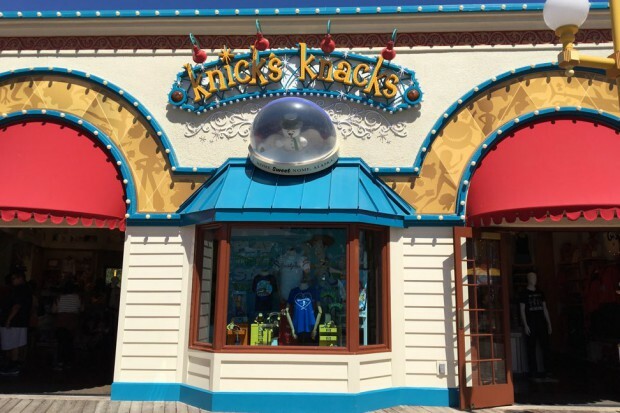 Seaside Souvenirs - This open-air store features hats, pins, and other souvenirs. 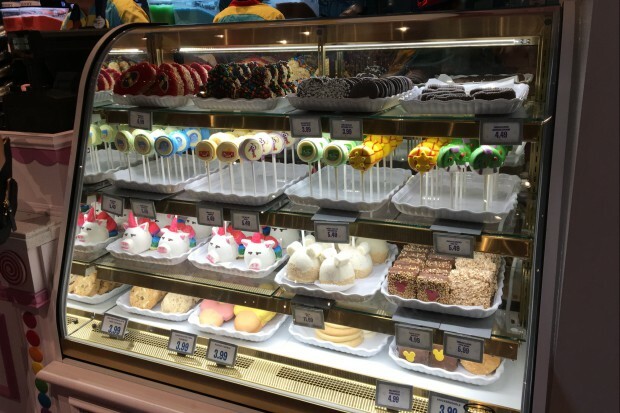 Meet your favorite Pixar pals on Pixar Pier! You'll sometimes find Judy Hopps and Nick Wilde near Embarcadero Gifts.